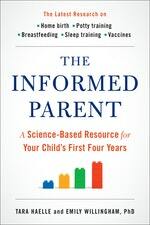 The ultimate resource for today's science-minded generation, The Informed Parent was written for readers who prefer facts to 'friendly advice,' and who prefer to make up their own minds, based on the latest findings as well as their own personal preferences. In the era of questionable Internet 'facts' and parental oversharing, it's more important than ever to find credible information on everything from prenatal vitamins to screen time. The good news is that parents and parents-to-be no longer need to rely on an opinionated mother-in-law about whether it's OK to eat sushi in your third trimester, an old college roommate for sleep-training 'rules,' or an online parenting group about how long you should breastfeed (there's a vehement group for every opinion). Credible scientific studies are out there – and they're 'bottom-lined' in this book. 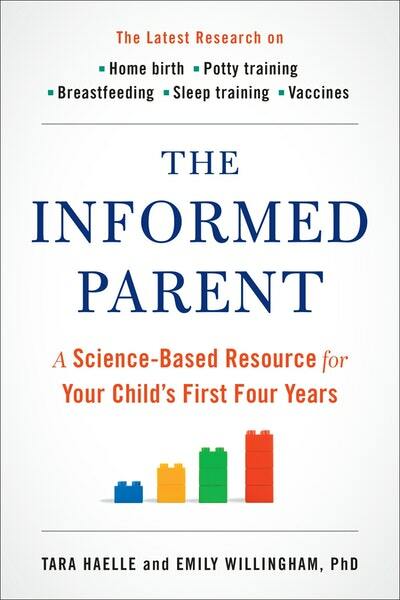 The ultimate resource for today's science-minded generation, The Informed Parent was written for readers who prefer facts to 'friendly advice,' and who prefer to make up their own minds, based on the latest findings as well as their own personal preferences. Science writers and parents themselves, authors Tara Haelle and Emily Willingham have sifted through thousands of research studies on dozens of essential topics, and distill them in this essential and engaging book. 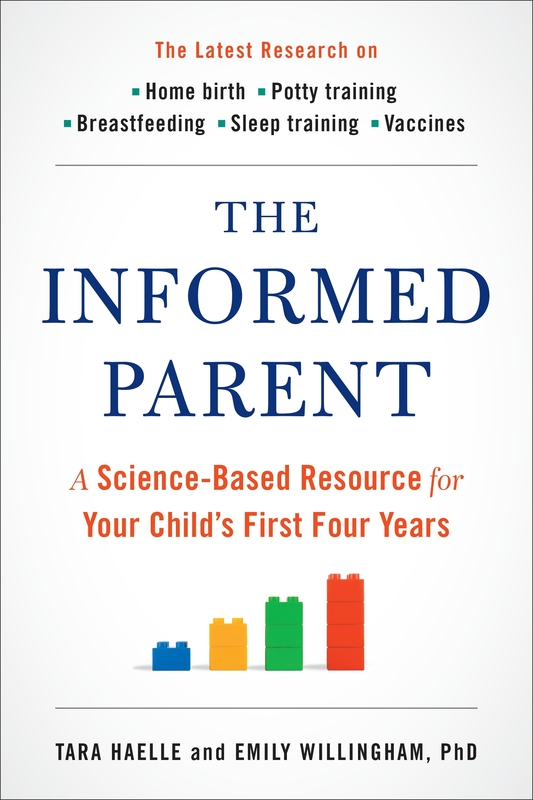 Love The Informed Parent: A Science-Based Resource for Your Child's First Four Years? Subscribe to Read More to find out about similar books.